 My photography focuses on commercial, editorial, and location photography with an aim to produce striking images that will personify the life and character of my clients. I strive to provide energetic interactions and photojournalistic style to my photo sessions. Contact me if you are interested in booking!